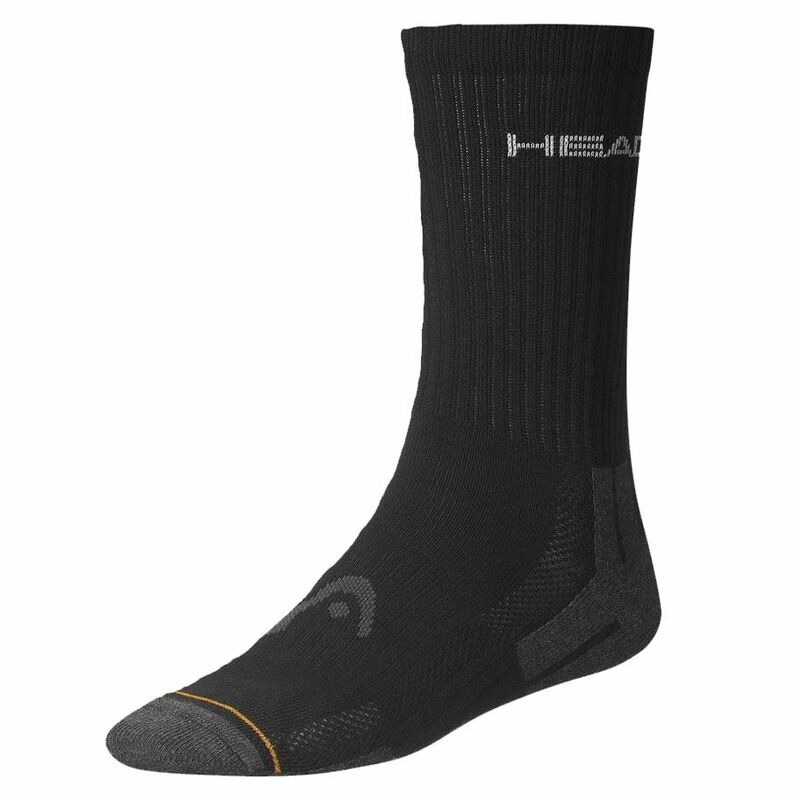 Allowing for an unmatched comfort on and off the court due to superior cushioning around toes of the foot, ball and heel, the Head Performance Crew socks feature an arch support and cosy top which does not mark the skin. Moreover, the air channel ensures perfect moisture-wicking, as well as proper coolness during extreme effort. These great looking, durable socks arrive in a pack including three pairs. for submitting product information about Head Performance Crew Socks - 3 Pair Pack We aim to answer all questions within 2-3 days. 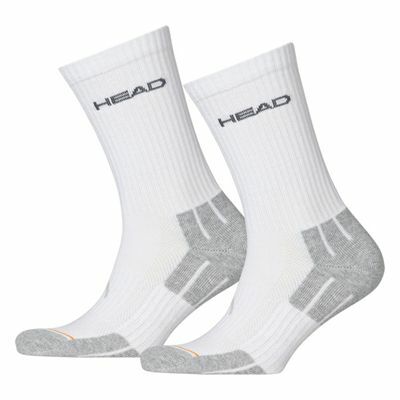 for submitting product information about Head Performance Crew Socks - 3 Pair Pack. We aim to answer all questions within 2-3 days. If you provided your name and email address, we will email you as soon as the answer is published. I am a keen squash player and these socks are very good. They are comfortable with the right amount of heel and toe support, they are good value and whilst I haven't had them long they seem to be wearing well. I will buy these again & wouldn't hesitate to recommend them to anyone looking for good quality socks at a competitive price. 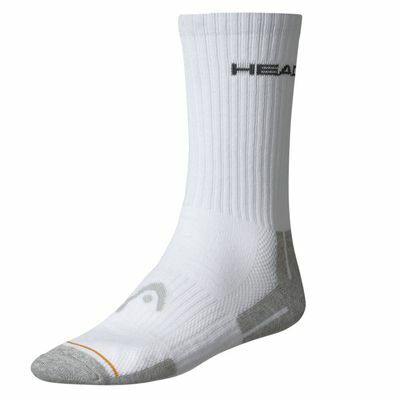 for submitting product review about Head Performance Crew Socks - 3 Pair Pack.